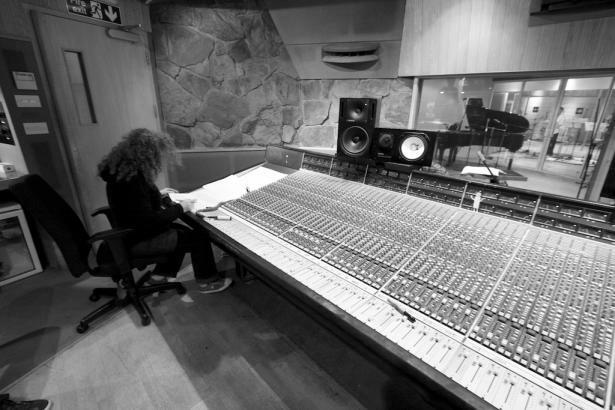 Janette is a sought after arranger/composer and producer. She has many albums under her belt, including, Ian Shaw’s Drawn to all things and Lea DeLaria’s The Live Smoke Sessions which made the Grammy ballot in 2009, as well as her own 2014 release D'Ranged, which has received critical acclaim. 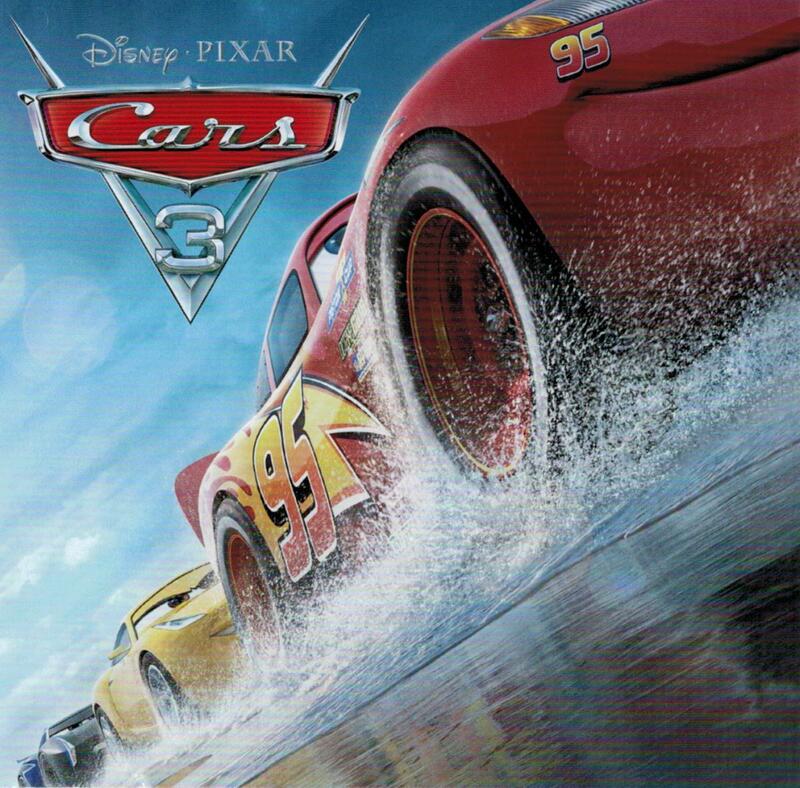 Janette's latest production credit is on the sountrack CD for Cars 3. 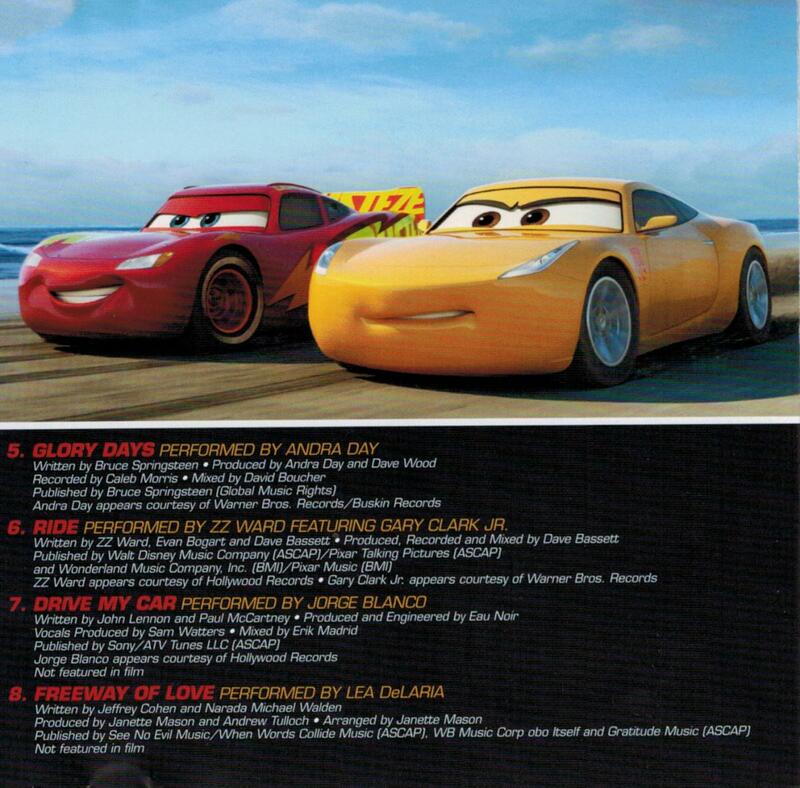 The track, featuring Lea DeLaria, who plays Ms Fritter in the film, is a re-working of the classic Aretha Franklin track Freeway of Love co-produced with Andrew Tulloch her long term musical associate. 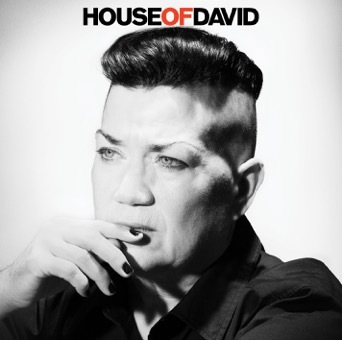 Janette currently has seven arrangements on House of David - Lea DeLaria's latest release, and is working with Cindy Douglas on her new project Chrysalis. If you are interested in having an arrangement done or would like to talk to Janette about producing please click here and use the contact form at the bottom of the page. 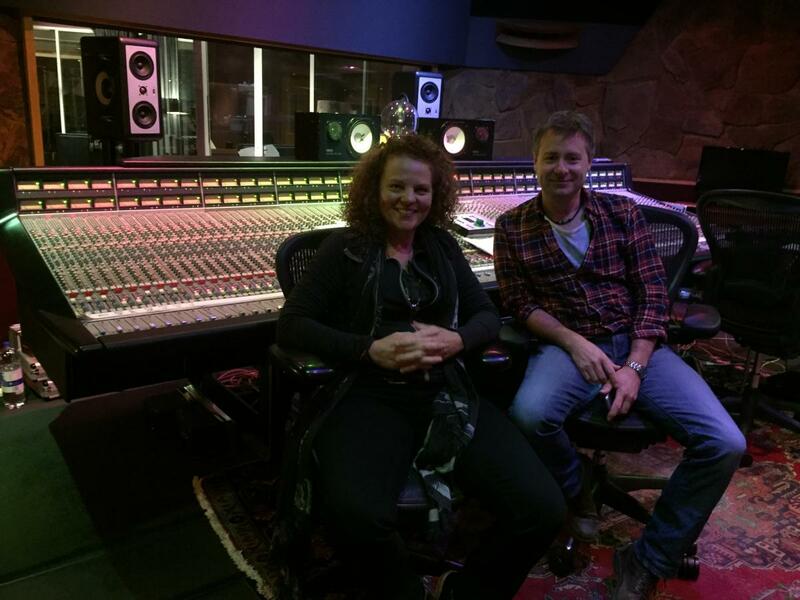 Janette's last project was arranging and producing a CD for Jude Adams, which was released in Sept 2016. Ten highly original songs written by Jude. The CD was recorded at Livingston Studio in London and mixed by Andrew Tulloch at the Blue Studio. 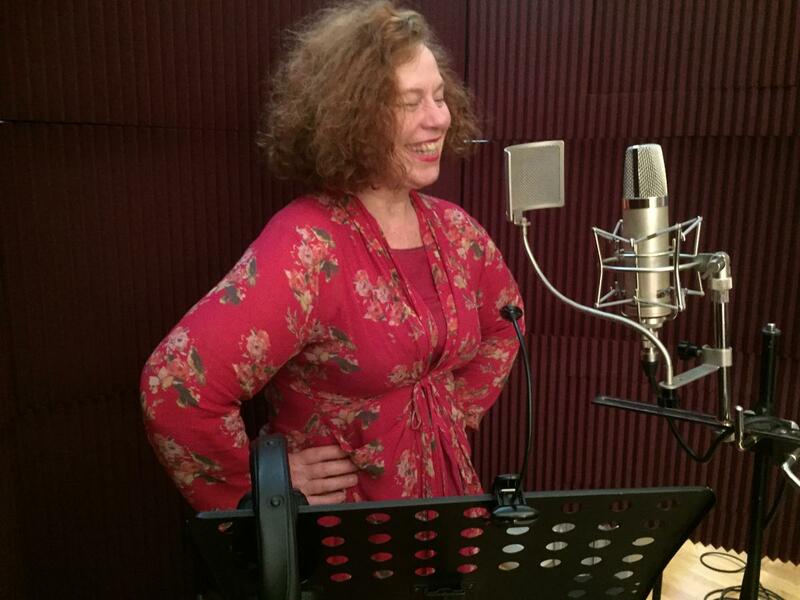 The fantastic Sarah-Jane Morris popped in to duet with Jude. Arranging and re-mixing an EP for Romanian born singer/songwriter Monik Mandrescu. She wrote two horn arrangements and added guitars, harmonica and keys to the six self-penned songs of Monik's. Top session players, Paul Booth, Martin Shaw, Martin Gladdish, Shanti Jayasinha, John Parricelli and Graham Pike came into the studio to lay down their parts.